Think about this: imagine setting off in the car on your holiday. You’re pressed for time to the last minute, last minute packing bags, the car, the cd’s or even the DVD’s for the kids in the back...we all know this well. You forget to fill the car with fuel, or check the water, tyres and oil. Filled with enthusiasm, you’re off, at last, onto the wide open road. An hour or two into the journey you realise you’re on the red line of the fuel gauge. Drat! There’s no fuel station for a long way, there’s no spare fuel in the car. The road is quiet, the car stalls. Now what?! 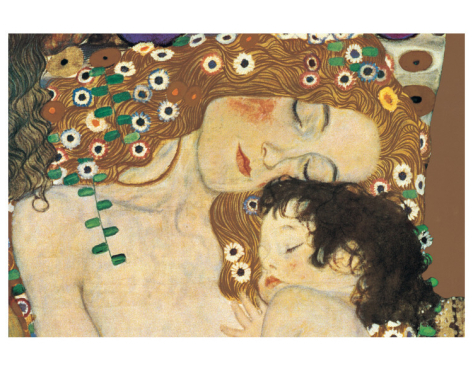 So you curse and mutter, or shout, or pull your hair out. Pulling yourself together, you get the whole family out of the car...and, well you get the picture. What follows is headache, frustration, anger, swirling thoughts of self-loathing, desperately hoping a passer-by will stop and help you out. Everyone is muttering with everyone else. More and more kids leave home without proper breakfast. No, refined breakfast cereals don’t qualify for proper breakfast. Oh but who has the time these days, I hear the refrain. My experience is that in reality, it’s not really a question of not enough time, more a problem of being overwhelmed by change. Dr Google has many wise words, and then the next time you visit Dr Google, the advice is contradictory, whoo-boy, what, how, when, aaargh! Before getting lost in the distraction of detail and the so-called-scientific evidence that proves your breakfast cereal ‘complete’ and fortified, let’s look at some basics. All carbohydrates break down ultimately to simple sugar, or glucose. We all know that pure white sugar will convert quicker into glucose than the same spoon of brown rice. So, surely a refined breakfast cereal like corn-flakes will break down quicker into glucose than whole oats. Lets look at the full picture: corn-flakes sprinkled with sugar, soaked in low-fat or fat-free milk....that’s a whole lotta sugar in the body. We’ve all heard of, and maybe even read about ‘Glycemic Index’. This is really a sort of measure for the speed of sugar released by the food. So, yes, low GI is better than high GI. If we add fat to a high GI food, we reduce the GI. If we add fibre to high GI, we reduce the GI. So nature provides the fructose laden apple with lots of fibre and water, reducing the overall GI. By reducing the fat in milk, we increase the GI. By the way, before clever advertising, know that full cream milk is about 3% fat, low fat milk is 2% fat....after advertising, we believe we are radically reducing our chances of so-called fat related problems. (We are told obesity and heart disease are fat related problems, maybe that is wrong? Since the mid-80’s when fat became the villain, obesity and heart disease have sky-rocketed). See where I’m going with this? Now let’s consider why would anyone want to fortify a cereal or a foodstuff....unless they have stripped all the vital micronutrients from the original food, and now absolutely have to add something back! So what happens in the blood stream and cells when we consume sugar? In goes sugar, via the stomach and liver, into the blood stream. The glucose is energy for cells, and needs to enter the cells to make itself available for part of the cell’s energy production. When you look at a carbohydrate, whether refined or not, your brain already starts to release insulin and other chemicals to deal with the anticipated sugar rise in the blood. However, in refining carbohydrates in a factory, the same scientists neglected to reprogram our sugar-insulin signalling system. Now a high load of sugar arrives in the blood stream, not enough insulin is in the blood to deal with it, and the blood sugar level remains elevated, while only a certain amount enters the cell. More insulin is secreted, and suddenly the sugar may drop too low....oops, now the blood sugar level drops too far. This then sets a response off where adrenalin is released to create more sugar from the liver or muscles to bring the levels back to normal. Anyone ever felt the rush of adrenalin under ‘normal’ circumstances? Heart races, mind races, breathing changes, sweating, bladder contracts, bowel contracts, muscles contract..and when the adrenalin rush passes, we feel tired and possibly emotionally sensitive. Yes? Now imagine a child’s mind, without a lifelong experience about what it is feeling, nothing to compare or measure it up against. If they have this experience often enough during the day, on a day-to-day basis, they will probably start to show some emotional and behavioural changes, and probably not changes for the better. Each adrenalin rush and subsequent effort from the body to bring it all into balance, will slowly but surely deplete the body of micro-nutrients. If the child is eating refined foods, the nutrients require for this balancing act are not sufficiently replaced....and then the situation becomes very tricky, until one day, a scientist came up with a bright idea....ritalin! If breakfast gets off to a wobbly start, too much sugar, or worse, no breakfast at all, the body begins the day in what may be called an adrenalin-insulin-rollercoaster. As with any rollercoaster at the fun-fair, it runs itself, the whole ride long. 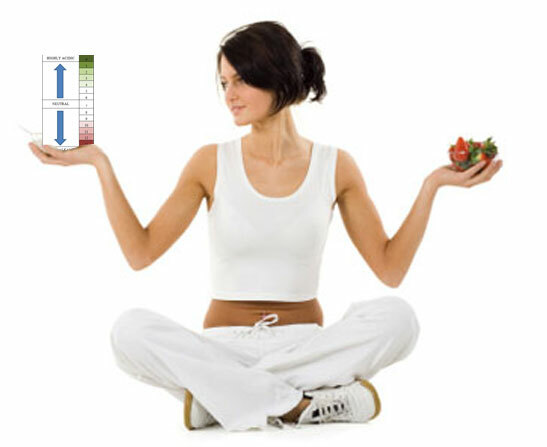 In the body, the rollercoaster goes all day, merely being nudged this way or that with other foods and drinks consumed. Mood swings, energy swings, temper swings, concentration swings....get the idea? 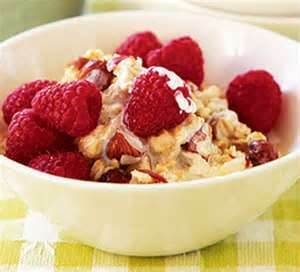 Instead of cornflakes, try oats with raspberries. Instead of white toast and jam, try wholegrain toast and beans. Instead of rice cakes and low fat cottage cheese, try oatcakes with macadamia nut butter. 3-grain porridge: 1 cup each of oats, brown basmati rice, millet, added to 3 cups water for each cup grain. Add a pinch of Himalayan rock salt. Bring to the boil and simmer until reduced. Blend with a simple hand held blender until smooth. You now have a good quantity of porridge base that you can use and freeze. Serve with chopped plums, or strawberries, or grated apple and cinnamon. Sure, add a drizzle of raw honey, smiling children are such a beautiful picture. Omelette with some mozzarella or feta cheese with ‘soldiers’ of rye toast. Soft boiled egg and soldiers of wholegrain toast. If sugar is difficult to take away, start to introduce Xylitol, a plant sugar with 10x less GI effect than table sugar. You could also try a little Agave syrup instead. You could visit www.foodforthebrain.org, or www.holforddiet.com for more ideas. In the next article I’ll look at ideas for food through the day.